Organizations continue to rapidly embrace multicloud and hybrid cloud strategies while struggling to manage cost optimizations and governance, according to a new survey of enterprises and small businesses. 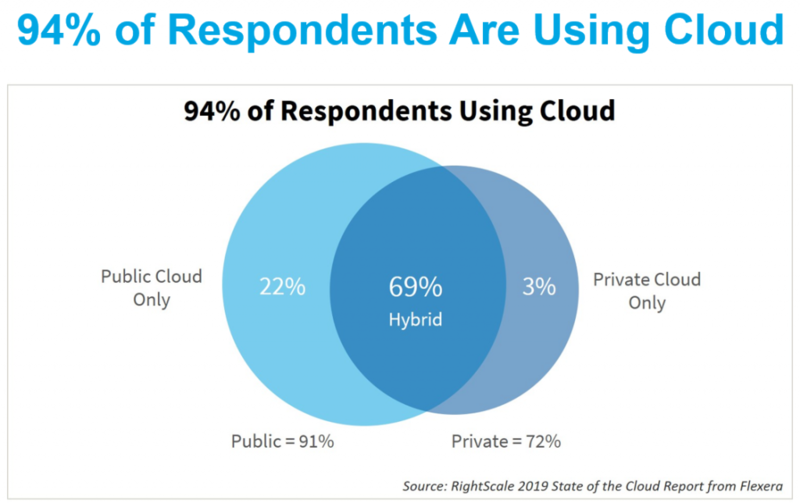 The RightScale 2019 State of the Report from Flexera reveals that 84 percent of enterprises have a multicloud strategy, up from 91 percent last year, while 94 percent of survey respondents are using cloud computing in some form — public (91 percent), private (72 percent) or hybrid (69 percent). Overall, enterprises will spend 24 percent more on public cloud this year than in 2018, with 8 percent spending more than $12 million a year and half spending more than $1.2 million annually. Even small and midsize businesses, which have fewer workloads and thus tend to have smaller cloud bills, are putting money into the cloud, with 11 percent of SMBs spending more than $1.2 million on the cloud every year. Spending on public clouds is growing three times faster than on private clouds, according to the survey. 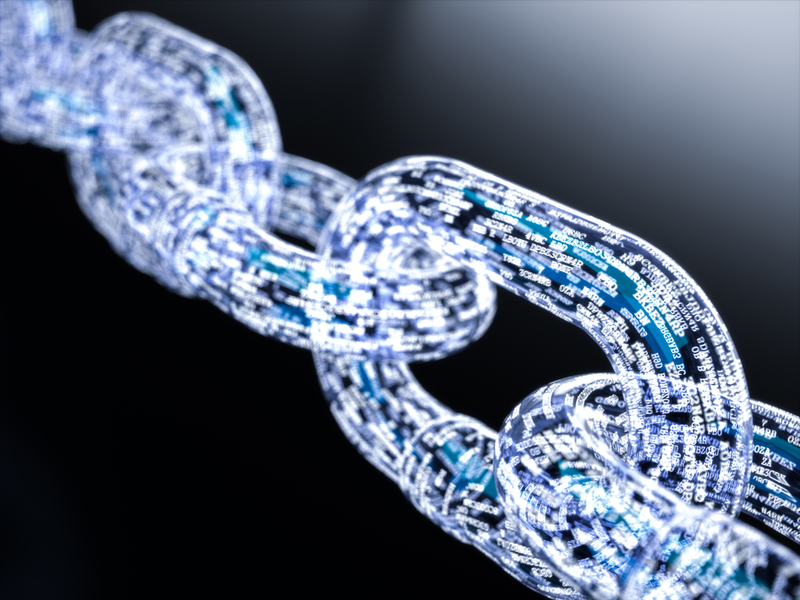 Flexera, which bought RightScale – a multicloud management and cost optimization company that launched in 2007 – in September, released the results of the survey this week. 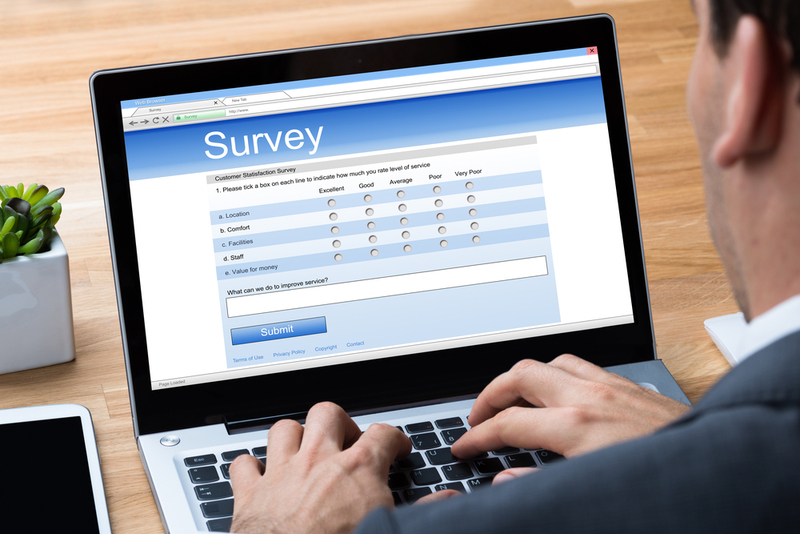 It’s the eighth year of the survey, which touches on a wide range of subjects, from the ongoing competition between the top public cloud providers – Amazon Web Services, Microsoft Azure and Google Cloud Platform – to the adoption of key technologies like Docker containers, the Kubernetes container orchestration platform and configuration tools like Ansible, Puppet and Chef. The survey results come from responses of nearly 800 tech professionals from large and small companies. They come from a range of industries, including tech services, financial services and telecommunications. Overall, the results show a business world that is moving rapidly into the cloud – on average, organizations are leveraging almost five public or private clouds – and various tools needed to leverage the computing model. 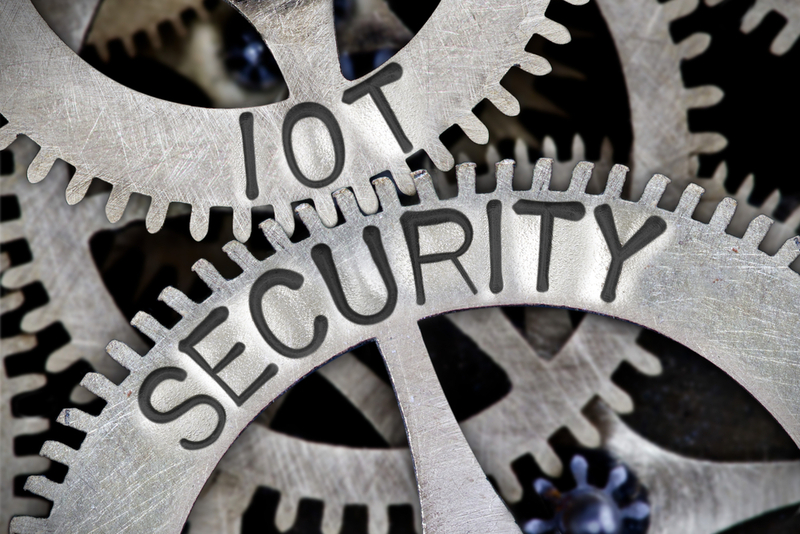 At the same time, they are facing considerable challenges in terms of taking advantage of the cost efficiencies presented by the cloud, corralling spending and managing their multicloud environments. It dovetails with what other industry observers are seeing. Gartner analysts predict the global public cloud services market will grow to more than $206 billion this year, up more than 17 percent over 2018, with particular increases coming in infrastructure as a service (IaaS) and platform as a service (PaaS). 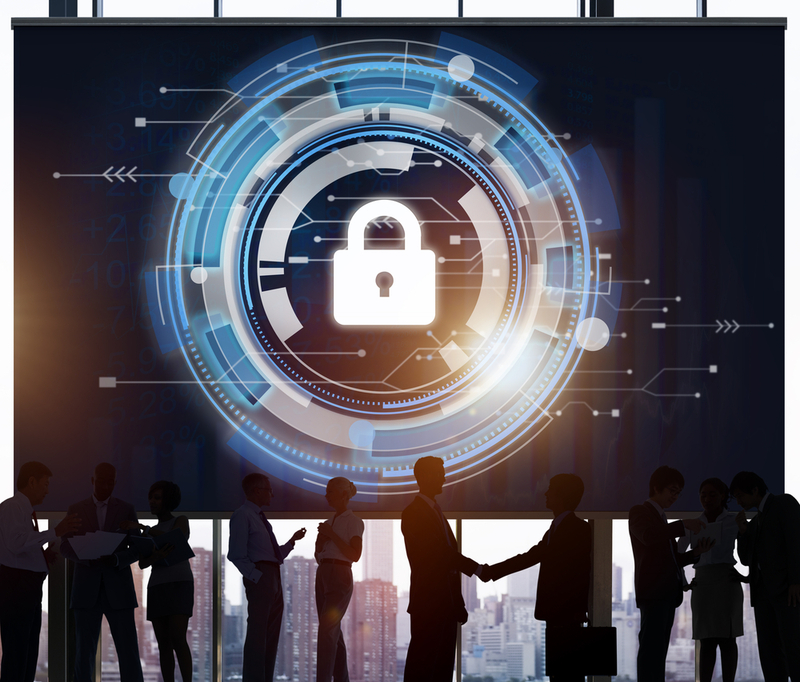 Analysts at Synergy Research Group found that spending on cloud infrastructure services in the fourth quarter last year grew 45 percent over the same period the year before and 48 percent overall in 2018. While the spending is going up, so are the workloads running in the cloud. 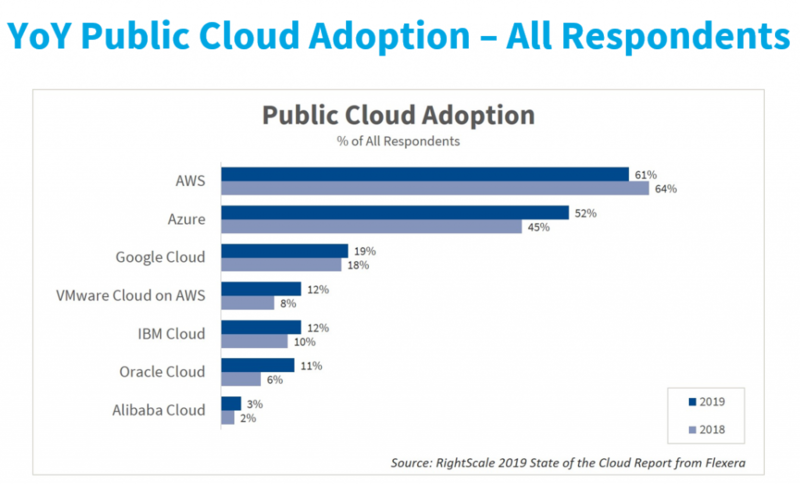 According to the RightScale survey, companies are now running the majority of their workloads in the cloud — 38 percent of the workloads in the public cloud and 41 percent in private clouds. Enterprises are running more of their workloads in private clouds, while SMBs have more in public clouds. But while adopting the cloud, organizations are making cost optimization and cloud governance key priorities. Eighty-four percent of enterprises say cloud costs and governance are growing challenges, according to the survey. The numbers also indicate that businesses leveraging the cloud are underestimating the amount of cloud spend that’s being wasted. Respondents estimate that waste will reach 27 percent this year, though Flexera officials say that they have measured actual waste at 35 percent.